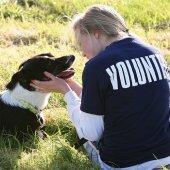 Peninsula Humane Society & SPCA Internship Program provides a unique opportunity to gain experience in a fast paced shelter environment. 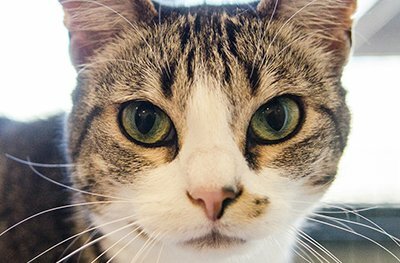 This hands-on program is designed to mentor and cultivate your understanding and knowledge of care for domestic animals and wildlife. Requirements for PHS/SPCA internships, including duration and hours per week, vary by internship program and can be found in the descriptions below. Upon successful completion of an internship, participants will receive a Certificate of Completion and Letter of Recommendation. Internships are unpaid volunteer positions, and submitting an application does not guarantee inclusion in the program. This is a hands on behavior and training internship where you will work with trainers during public training classes and assist with the preparation of the training site, working one-on-one with dogs, leading classes and assisting with consultations. There are clerical duties associated with this internship. The Youth Education Intern will help our Humane Education staff create a fun and safe learning environment during Animal Camp. This position provides general supervision and support with a variety of children’s activities focused on caring for animals. The exotic animal internship is designed to help applicants determine if a career with animals is right for them. It also offers valuable experience to those who are planning to apply to vet school or looking to pursue a job in the animal care field. This is a unique opportunity to work with volunteers in a nonprofit environment and learn the skills necessary to coordinate people that give their time to help organizations. 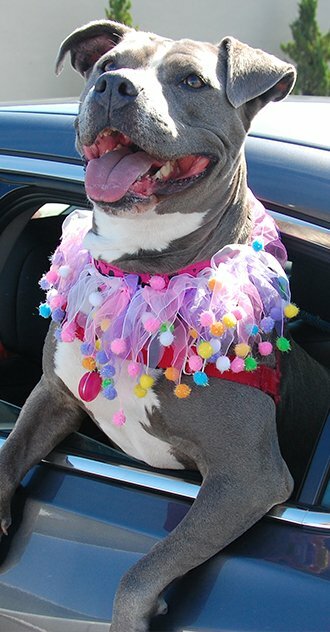 Additionally, you’ll learn about the human animal bond and the benefits of Pet Assisted Therapy in different surroundings. 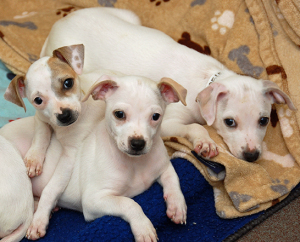 You’ll assist our PAT coordinator with the scheduling of Outreach events and Pet Assisted Therapy visits, along with the evaluation of Pet Assisted Therapy teams and facilities. There are clerical duties associated with this internship. 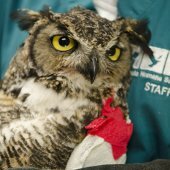 This is a unique and rewarding opportunity as a volunteer Wildlife Rehabilitation Intern to learn the care and feeding of wildlife and basic husbandry skills. In addition to hands on experience, interns will receive bi-weekly educational topics for review in discussion groups. All interns must be available for Saturday Discussion Groups. A final exit examination is required upon completion of the program.